As a trainer and/or conversation facilitators, you are offering a service and support for our community to grow and expand in its resilience and community building. The information available here is simply aimed at ensuring we can all become better at providing training and support to our audiences. This page is designed for trainers and conversation facilitators who are interested in continuing to learn and improve. Please let us know if you think of ways we can make this even better. A resilient community requires its programs, systems, and residents understand the impacts of early trauma and the context for healing in order to mitigate and reduce exposure to and intergenerational transmission of adverse childhood experiences. 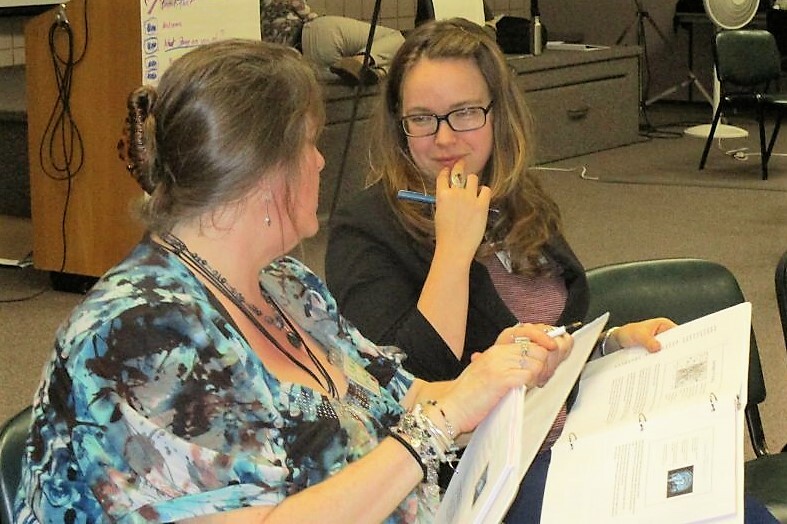 This training for facilitators to mobilize action for resilient communities is a dynamic three days of participatory, experiential, and self-reflective individual, small group, and large group activities. Participants learn about and discuss core research content on adverse childhood experiences (ACEs) and resilience with a focus on how to engage others in creating trauma-informed, positive organizational and systems change. All participants must commit to the entire training. Whatcom Family & Community Network (WFCN) hosts this 3-day training to expand the capacity of local communities to mobilize action toward building more compassionate and resilient communities using ACEs & Resilience research to mitigate the life-long effects of early trauma. Contact KristinDanielson@WFCN.org with any questions or interest in attending the next 3 day training.